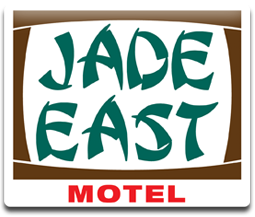 The Jade East is a quiet motel located in the beach block, just off picturesque Kennedy Beach Drive. The only boulevard in all the Wildwoods that parallels the beach and ocean and is just perfect for early morning walks or cycling. 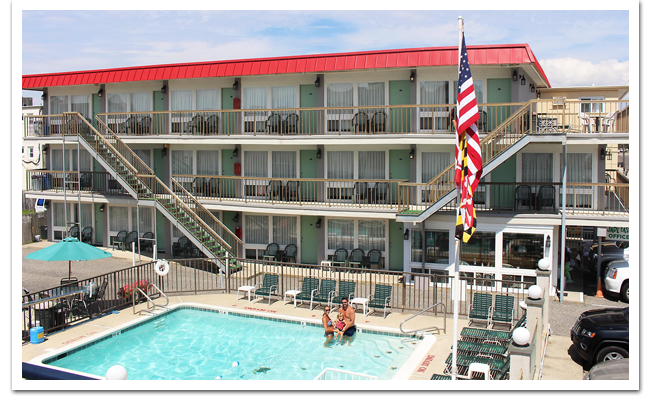 It is also a quiet area minutes away from boating, fishing, golfing, tennis, churches, shopping, restaurants, night clubs and the famous boardwalk amusements. Website design & development by One Off Marketing.